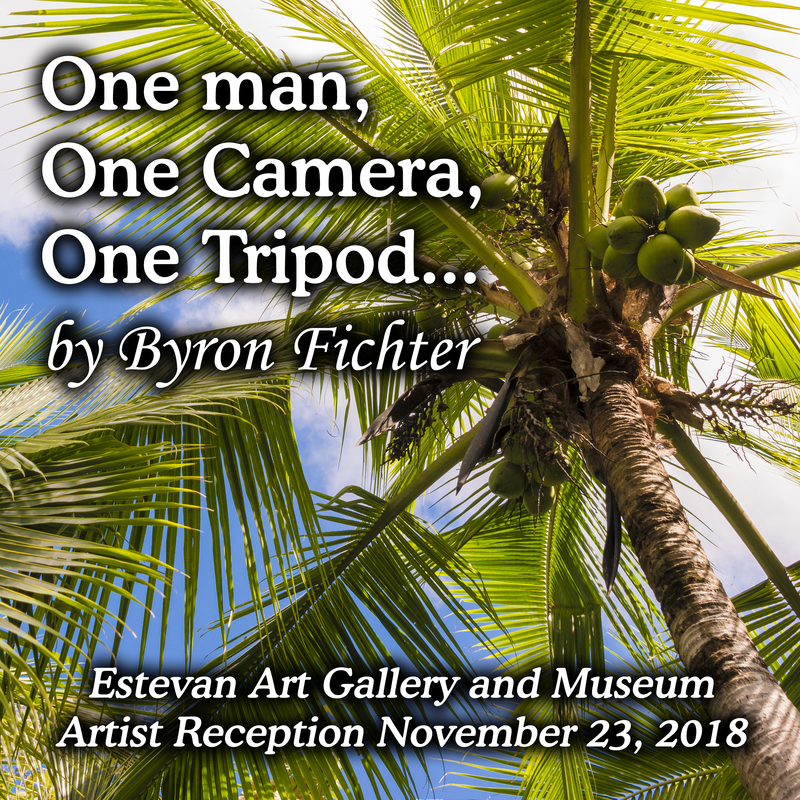 Join the EAGM in celebrating the exhibit opening featuring photography by local artist Byron Fichter. Reception and artist talk will begin at 7PM. Free Admission. Refreshments will be served.